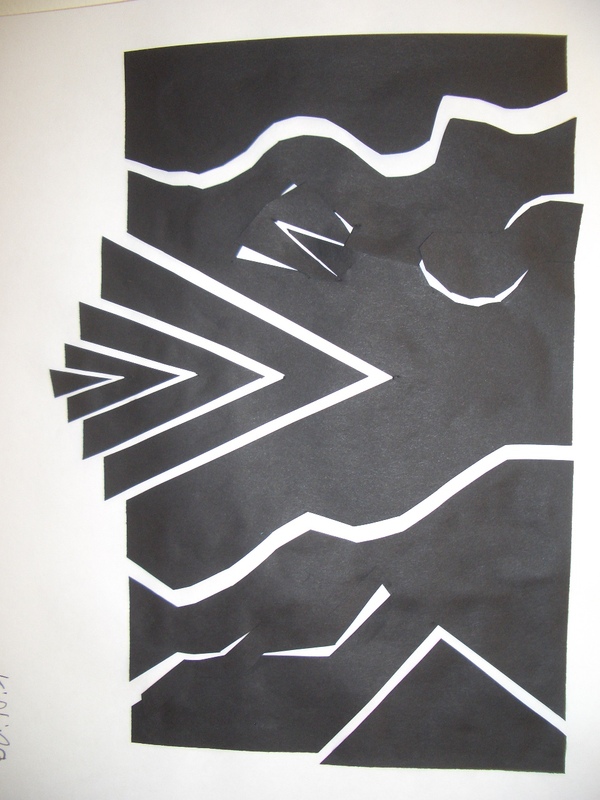 Grade 7 students have been learning about shapes and the Op art movement. 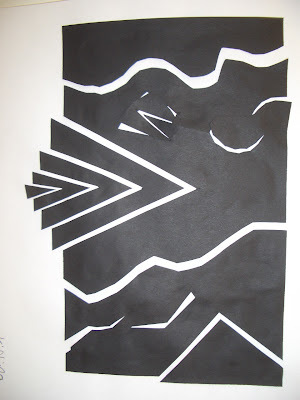 We looked at the art work of Victor Vasarely and the influence he had on this movement. 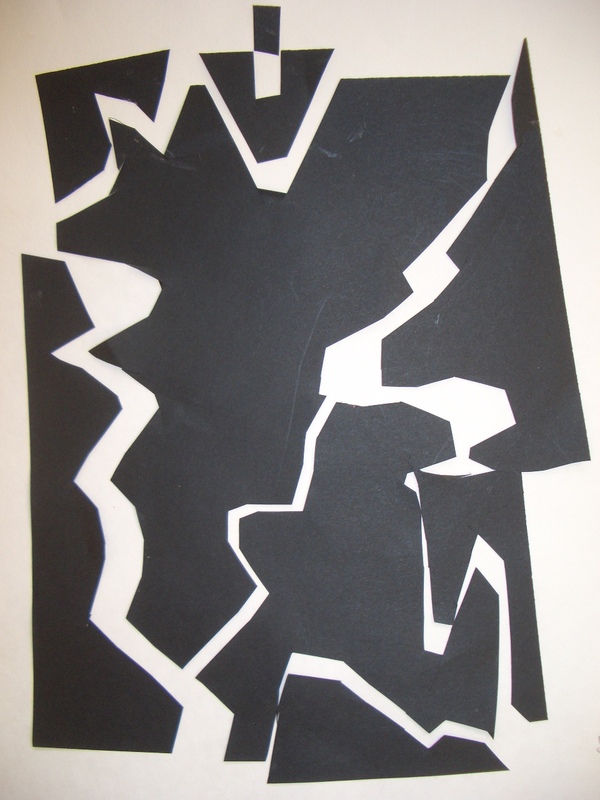 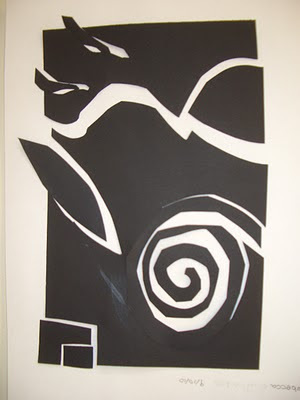 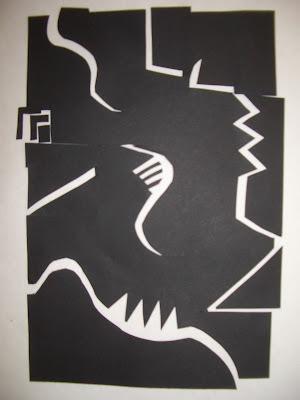 We created this art work by breaking apart a rectangular piece of black paper and then glueing it back together on a piece of white paper. We decided the contrast was really perfect to demonstrate the energy and movement of the work. "Shape Quake" seemed like a great title for these exploding pieces of art work.